Have you ever been so in love with a dress the moment you see it that you just have to buy it? Well, that’s exactly how I felt when I saw this halter neck beauty by Missguided. 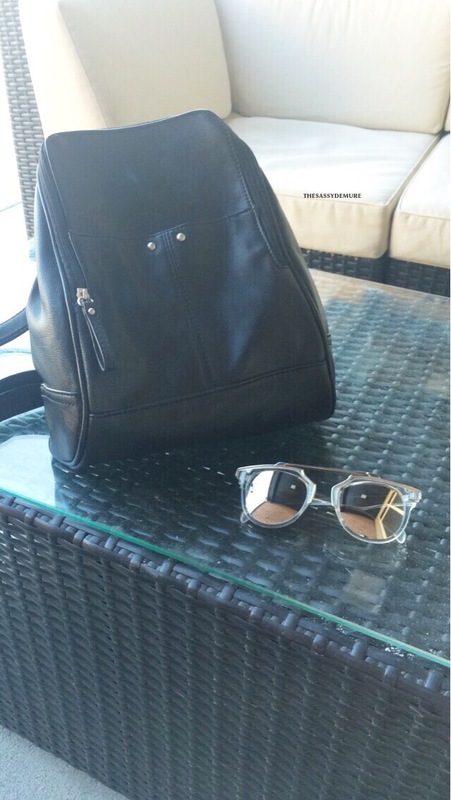 I have been so in love with Missguided lately guys! They have chic clothing that is great quality and affordable at the same time! It’s definitely the one stop shop for fashion lovers. This beautiful color and style reminded me of something Marilyn Monroe would wear, being the epitome of timeless glamour and style that she is <3. If you guys didn’t already know, she is one of my major fashion inspirations along with Sophia Loren and Elizabeth Taylor. Hey Loves 🙂 !!!!! 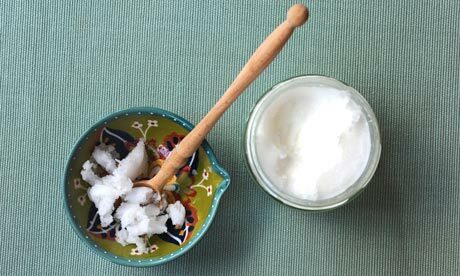 I have always been a huge fan of coconut oil for multiple purposes. Its a great beauty elixir as well as has abundant health benefits. Beauty / fashion blogger; That Northern Girl; has summed up all of these amazing benefits in her blog post and couldn’t describe it any better. 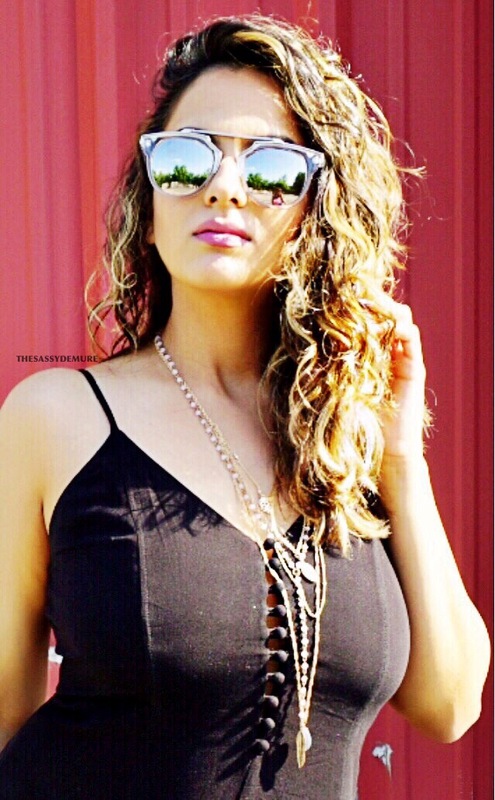 Click on the link below and check her blog out for some amazing fashion ideas. 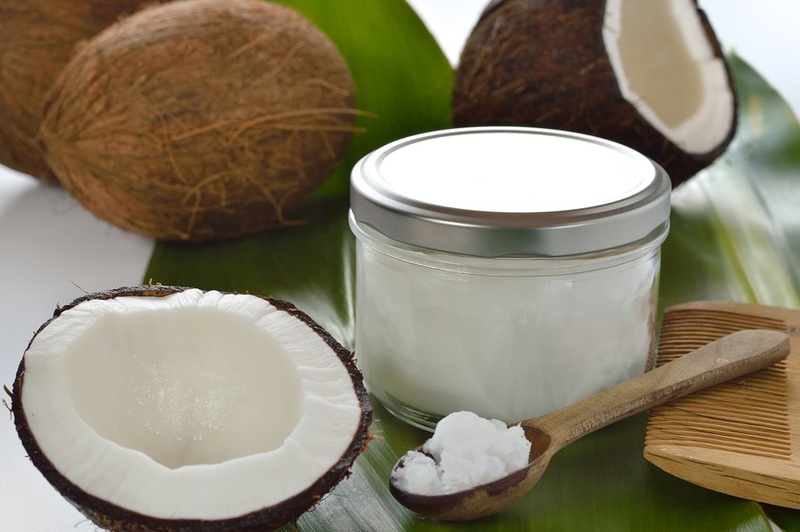 CLICK: WHY YOU SHOULD ADD COCONUT TO YOUR MORNING ROUTINE! Also, I believe in buying 100% Virgin Organic Coconut oil. 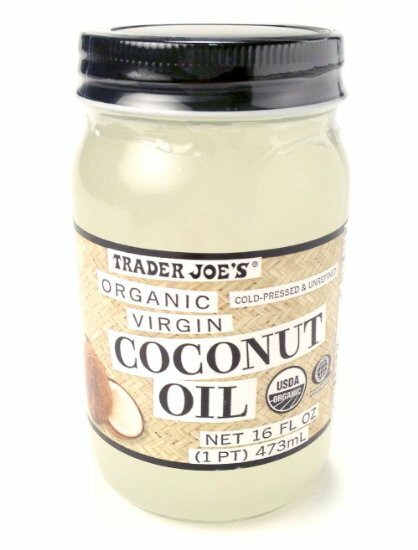 My favorites are Trader Joe’s and Vitamin Shoppe Virgin Organic Coconut oil.